1-Owner, Navigation, 360 Camera Viewing System, Rear Entertainment System, 3rd Row Seating, Intelligent Cruise Control, and more. 90 Days / Unlimited Miles Powertrain Coverage. Trades Welcome. Delivery Available. Courtesy Airport Pickup. 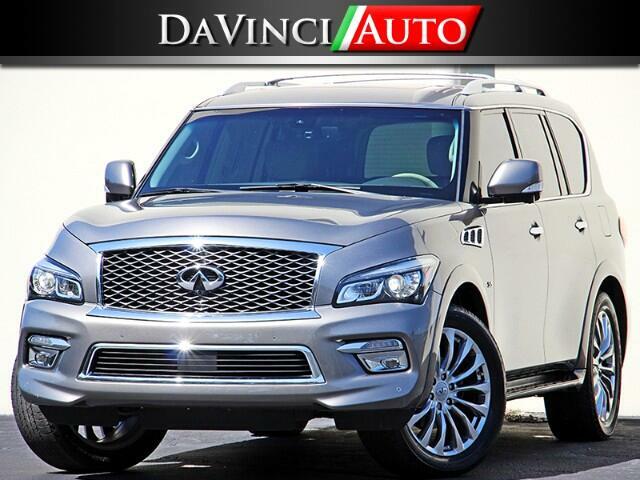 Message: Thought you might be interested in this 2015 Infiniti QX80.